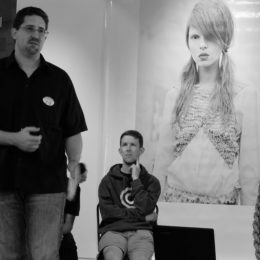 Over the past two months the Lifehack team has been running a programme in Upper Hutt called Oro, which focuses on mobilising the local community around a series of local initiatives and igniting localised cross-sector collaboration. 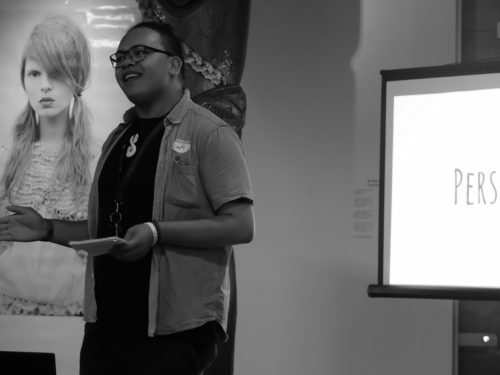 This blog post is a wrap up of the final hui and celebration evening held at Expressions Art Centre on December 5th. To conclude the delivery part of the programme, we came together once more, in the beautiful surroundings of Aroha Valley. The two-day hui was focussed on reflections, next steps, furthering some early ideas and thinking broadly about other areas that the local cohort could work on together. The hui ended with a community celebration, held at Expressions in Upper Hutt. The entire format for the evening, catering and invitation process was coordinated and initiated by members of the Oro cohort. We kicked the evening off with a karakia, mihi whakatau and some kai. Following introductions over food, all attendees (about forty all up) participated in an exercise which brought about more introductions and connections to Upper Hutt. After that warm-up activity we sat down in a large circle where our MC Jo guided us through what would be happening throughout the evening. A number of programme participants shared their personal stories of Oro as a programme: What it was like being a fifteen-year-old in the cohort; what skills people took away from the programme and what they found challenging. Cam told us where Whakamanatia, his suicide prevention intervention for LGBTQI youth, has gotten to. What became really clear amidst his gratitude for the community contributions to the kaupapa, was the passion he brings to the project. Sharing his personal story about growing up around the East Cape and struggling to find the right support when it came to finding his place in the world, Cam is keen to create supportive environments for young people in similar situations. 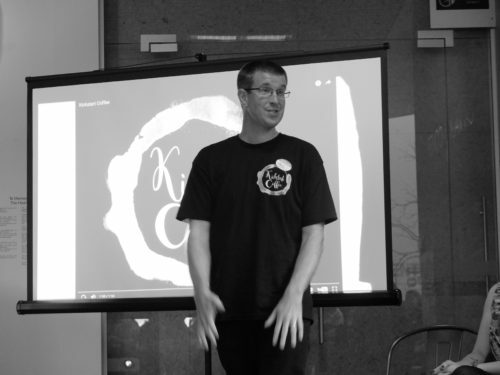 Paul told us about the updates that Kickstart Coffee has made in the last few weeks. What had started as an idea was progressed in the Weekend Event/hackathon a few weeks before. By the end of Oro, Paul was able to share the logo, promotional video, tshirts, social media accounts (check it out on Facebook), the collaboration with Capital Training on formal NCEA credits, half of the $8,000 required committed through emerging partnerships. Paul further shared his delight at how far the project has progressed in just a few short weeks. Anna and James spoke about their emerging initiative around youth voice. They took us through their research process and how their findings on space, voice, audience and influence are shaping their thinking on meaningful youth engagement in civic processes. If you’re keen to find out more about the research behind this, these principles are based on Lundy’s paper ‘”Voice” is not enough: conceptualising article 12 of the United Nations Convention Right of the Child’ first published in the British Education Research Journal in December 2007 (Vol 33). As the projects gave their overviews of where they’d started and where we got to together, participants were encouraged to write down question and suggestions for each project. 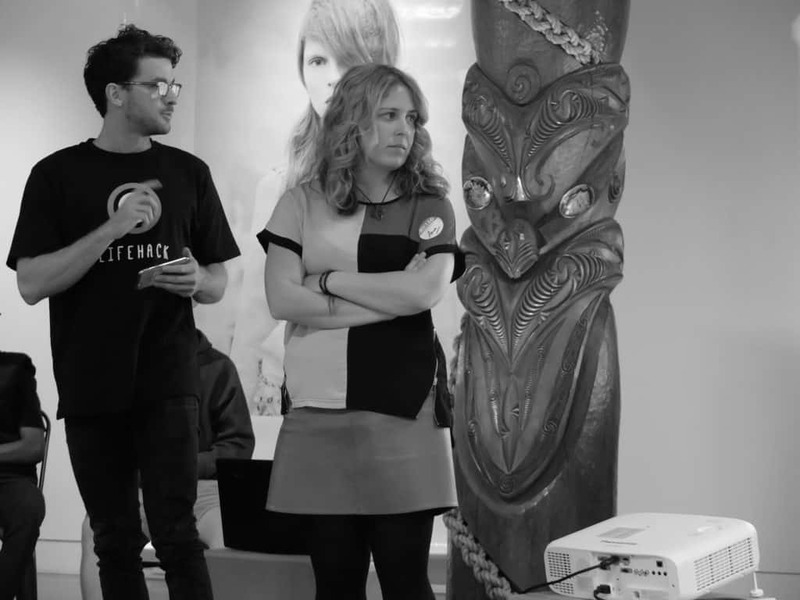 Following this session, the three different projects split out into different parts of the room and attendees were encouraged to sit down for a kōrero with the project they were most interested in. 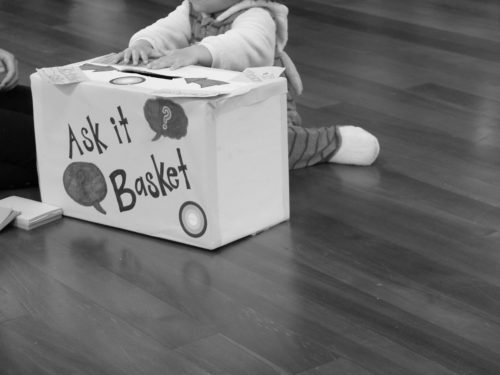 The Ask-It Basket was placed in the middle of the room so any suggestions could be gathered and passed onto the projects also. Following the personal and project stories, the Lifehack team gave out some sweet certificates to the participants of the programme. Now that Oro has concluded, the big question is… what now? How do we keep up the momentum created through this intervention? It looks as though the local youth steering group (the majority of its members were on the programme) might become the action-focussed home for some of the follow-up activities. But before we get caught up in future planning, we wanted to give a shout out to amazing things that have come out of Oro! CAYAD, UHCYT and UHCC collaborated on an application to the Ministry of Youth Development’s local government fund: “The Spearhead Leadership project will cultivate wider engagement with young people with an end goal to develop youth-initiated and -directed programmes, as well as participating in leadership, engagement and advisory roles within Upper Hutt City Council. 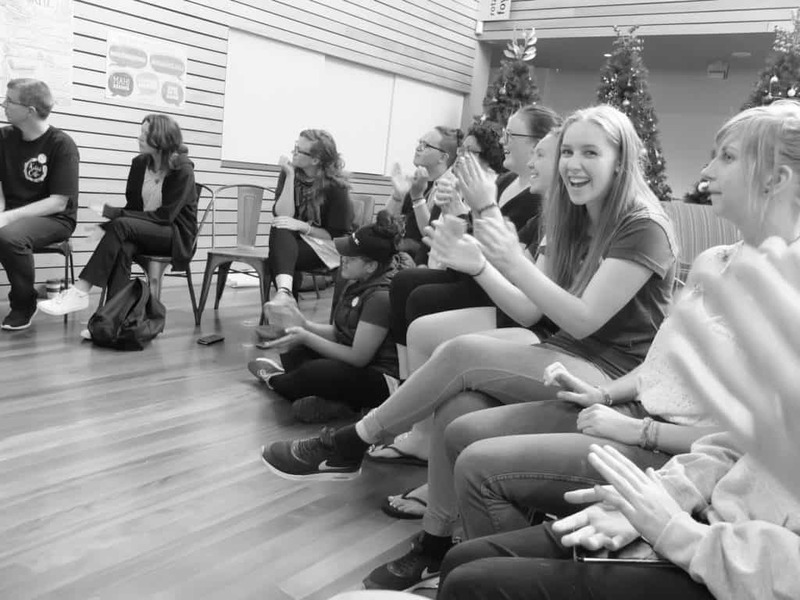 Spearhead Leadership involves three stages: Firstly a promotion and application process initiated and developed by young people– to engage young people and invite them to be in the Spearhead Leaders Group. Secondly, Leadership Training – to extend and develop leadership skills through workshops and intentional mentoring. Thirdly, a Spearhead Leaders Day, which is open to all young people.” $12,000 have been awarded to this kaupapa, amidst some other awesome projects. Ka pai! Kickstart Coffee have progressed their idea further towards reality. Half of the funding required for the coffee cart has been committed and it’s likely that the other half will be found shortly. In addition to the more tangible outputs there’s obviously the increased social connections from different parts of the community. A bunch more good things are currently bubbling up and we’ll keep you updated as more good things come out of this mahi. As ever, we’re keen to hear if others have found awesome ways to keep the vibe of a programme alive, and what works best for that? We’re all ears! 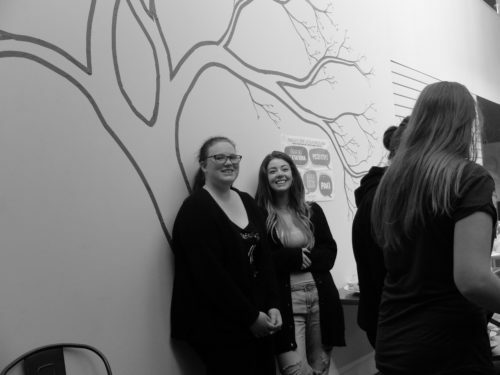 Also if you’re keen to read more about Oro, check out this blog post about the lessons that went into it, Oro’s early weeks, this write up about the weekend event, or this amazing piece about meaningful youth codesign from two of our participants. If you are interested in what a cross-sectoral, localised Lifehack programme may look like in your area please get in touch with the team via hello@lifehackhq.co.